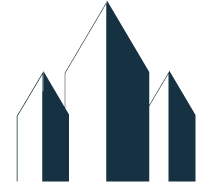 Stratus Building Solutions is here for anyone who owns a business in Lawrence, KS, and needs commercial cleaning and janitorial services. We're part of a national brand that was started in 2004 and is considered the leading provider of green commercial janitorial services. You can rely on us for customized service whether the property in question is a school, hospital, church, retail store, or warehouse. We offer 24/7 customer care and can provide day porters as well as a night business cleaning crew for your facility. Our team will perform all the usual office cleaning tasks like carpet and rug cleaning, window washing, restroom sanitation, and waste disposal. With pressure washing, we can make the exterior of your building look radiant. Other services include hard floor stripping and waxing. If you just want the hard floors mopped, we'll use microfiber mops that will capture more dirt and germs while preventing cross contamination as we move from one area to another. Though most of these are recurring office cleaning services, we're available for one-time treatments as well. During every job, you'll be dealing with uniformed professionals who carry photo IDs at all times. 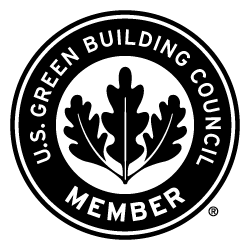 Our brand has membership in the U.S. Green Building Council and is LEED-compliant in all its green cleaning methods; our local branch has made sure to retain those methods. 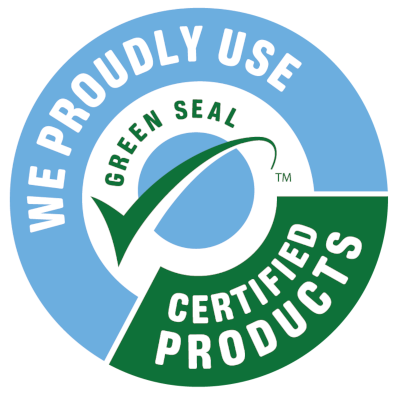 We're also certified by the Green Business Bureau and a member of the International Sanitary Supply Association. Green office cleaning is possible partly through our use of state-of-the-art cleaning equipment, which includes UV-C sanitizing wands and HEPA-filtered vacuums. The former can break down mold and bacteria on any surface while the latter will remove and trap those same contaminants. Though we strive to minimize chemical usage, we also boast a proprietary line of such products. 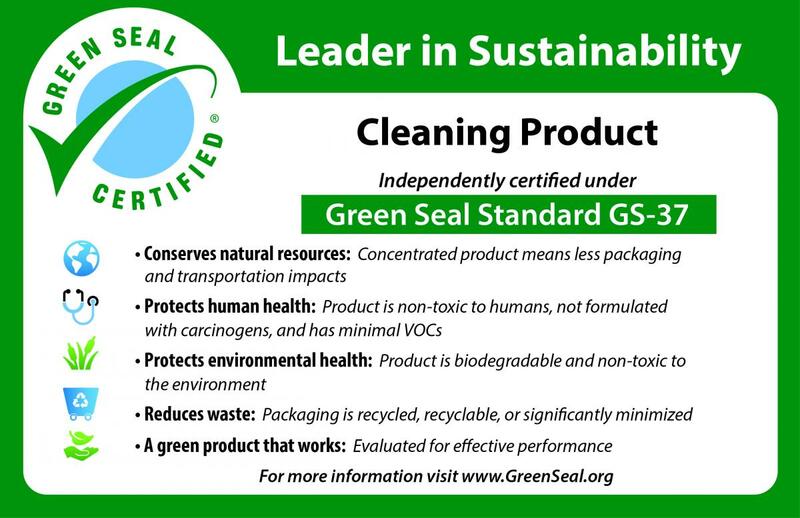 These chemicals are nontoxic, biodegradable, and zero VOC. Stratus is a member of VetFran, and many of the owner-operators are military veterans. Our branch, in keeping with brand standards, offers benefits like free quotes without obligation, monthly customer satisfaction reviews, and paperless proposals. To have a team of janitors take over your commercial cleaning needs, contact Stratus Building Solutions today. We're proud to serve the Lawrence area.